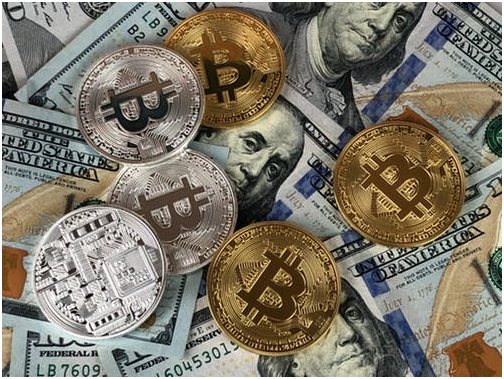 From average investors and traders to high-powered players, people are interested to invest more knowledge, time and effort into the digital currency Bitcoin, the best known online currency. 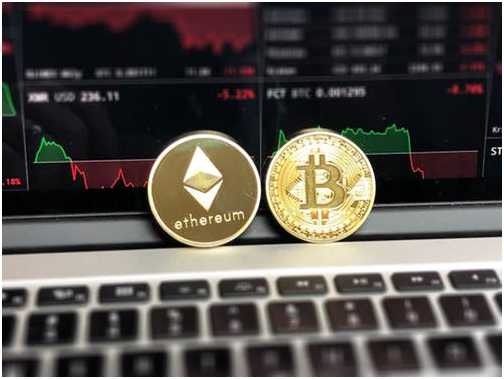 This currency, which crosses all borders through highly secured and decentralized methods of financial transactions via its Blockchain technology, is a revolutionary innovation. Bitcoin has been around for a relatively short time, being introduced to the public in 2008. It began with the an academic paper submitted to a cryptography mailing list proposing a type of digital cash called ‘Bitcoin’ by someone who called themselves Satoshi Nakamoto. Till now, it’s still a mystery who Nakamoto really is, but the smallest unit of a Bitcoin, a Satoshi, was named after the mystery person. Despite the enigma surrounding the creator, the concept itself is trusted and has affected our ways and future ways in our online payments, our financial relationship with others, and our relationship with financial institutions and governments. It is also safe to say that Bitcoin and its Blockchain technology fights corruption in financial dealings. Here are a few more details on Bitcoin and how it is creating change. In traditional online financial dealings, the chance of a bank site, for example, getting hacked is very real and present. The technology of Blockchain makes that close to impossible because it is secured by strong cryptography. 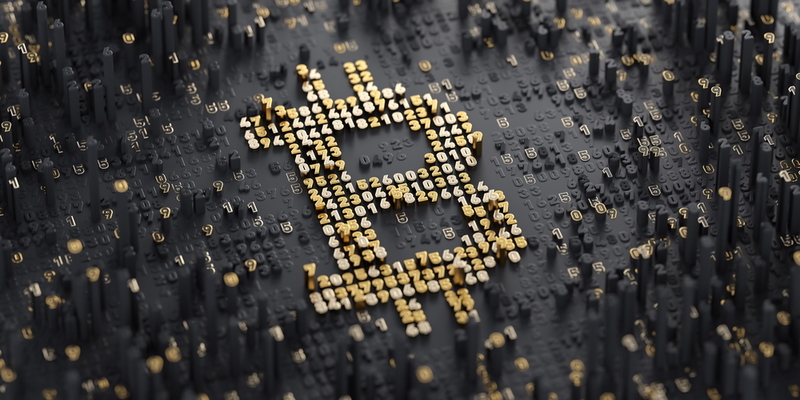 Bitcoins are generated by what is called mining — a process where computers, on a distributed network, use an open source mathematical formula to produce Bitcoins. Crypto currencies are built on cryptography. They are not secured by people or by trust, but by math. With Bitcoins, you don’t need to trust anyone, you just need to trust the data. There is zero-risk of that happening because of its decentralized system. One reason why inflation happens is because a government issues more money over the year, decreasing the purchasing power of the people, on the whole. Bitcoins do not exist in a physical shape, but they are stored in wallets. These ‘wallets’ don’t actually store the Bitcoins themselves. They will contain a public key and private key to verify that you are the owner of the Bitcoins you’re trying to use. Creating a public and private key is the means to access your Bitcoin account to make transactions. You can choose a Bitcoin wallet that caters to your specific needs, using different formats and different levels of security. When you buy an item, you cannot buy another item with the same money you bought the first item, unless you steal that money, right? This is called double-spending. Bitcoin transactions are irreversible. Cryptographically signed and recorded transactions in the Blockchain absolutely prevent this theft and corruption from happening. It’s quite impossible to tamper with Bitcoins and its technology. Today, Bitcoin is a global phenomenon. Individual Bitcoins can sell for thousands of dollars, sometimes up to $20,000. It’s difficult to imagine that just until very recently, in early 2017, one Bitcoin was worth only $1000. This increase is proof of the power of Bitcoins.